Charm bar (black bar which appears right side on the desktop) is one of the new feature which is added to windows 8 operating system. If you are regular windows user then I’m sure this charm bar would have already annoyed you. Every time you move your mouse cursor to the top or bottom right side, then you’ll see this charm bar. Because of these feature what happens is, when you tried to close any window or browser, these charm bar will display and distracts our focus. 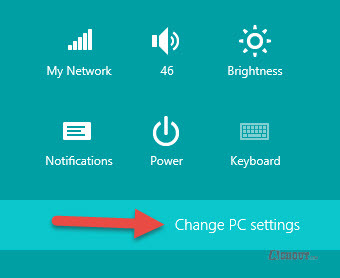 If you are one them who annoyed with this charm bar on windows 8 operating system, then here is a way to disable this feature. 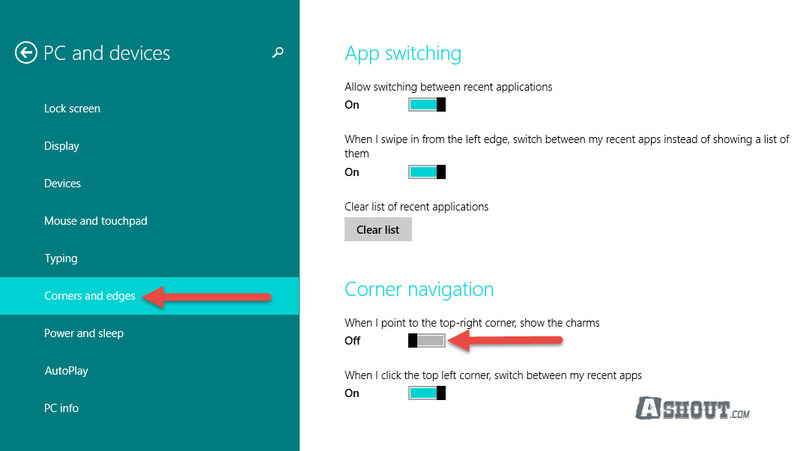 Windows 8.1 added an option to disable this charm bar. Many users are still not aware of this feature. Just follow below steps to disable this feature. 1. Open Charm bar by moving your mouse courser to bottom right corner or press Win+C key on your keyboard and choose Settings option. 2. Next choose Change PC Settings option. 3. 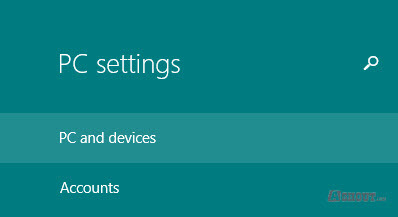 In PC settings, Choose PC and devices option. Just turn-off that option to disable charm bar. This option will not completely disable charm bar, but this will disable most annoying feature- that is, every time move your mouse courser to top right side on the window, a charm bar will display and this option will disable that feature. I’m sure by disabling this feature you’ll feel much better while working with windows. Got it! Thanks for this very simple and direct instructions how to disable that bar. It works. Finally, I can disable this irritating charm bar. Every time this bar disturbed me a lot. I have found many solutions to disable this solution but none of them really works. But your tips really work.